Whatever the size of your operation, inventory control is a crucial part of managing a restaurant. Among other things, an accurate inventory can help you control costs and plan orders. Here is a look at the basics of effective restaurant inventory management. 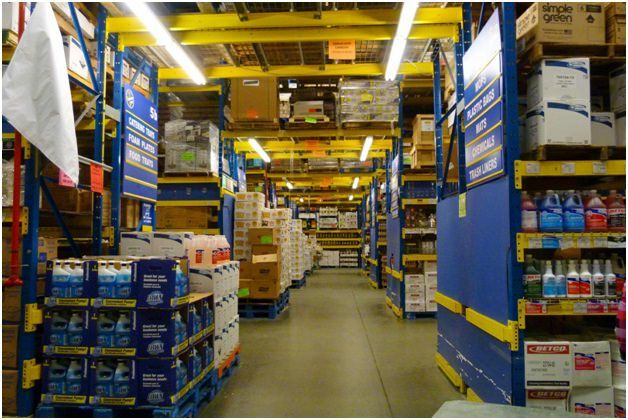 What is involved in inventory management?